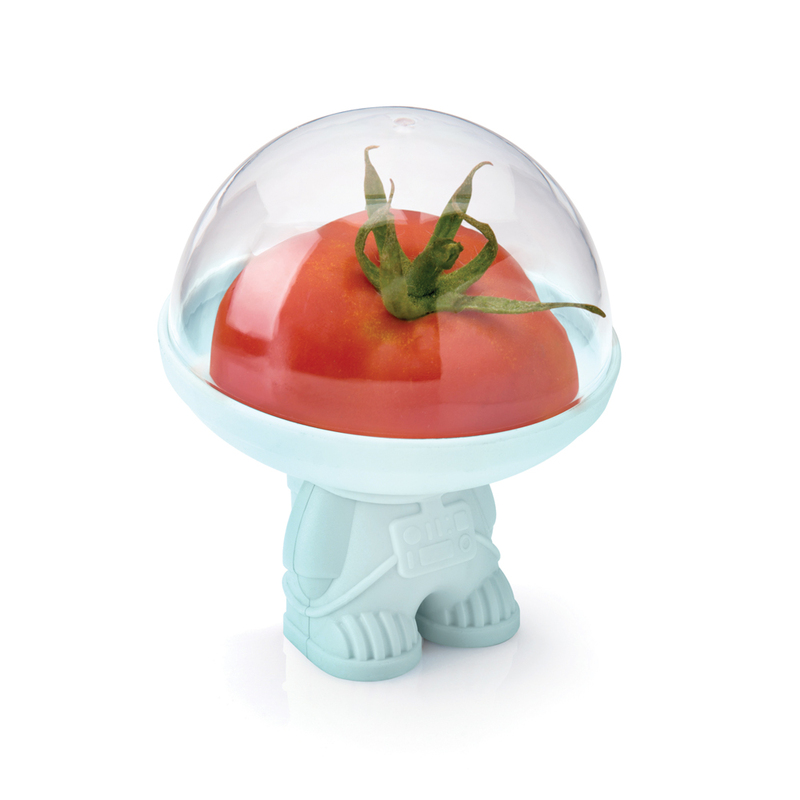 From a galaxy far far away comes Astro… He has been called on a special mission to help keep your half fruits and veggies fresh. Astro will easily fit in the space shuttle you have mistaken for a fridge! Designed while working at OTOTO. Photography by studio Dan Lev.